In a customer-centric business environment, every move a company makes should ultimately benefit their customers. This acquisition does just that. Our acquisition of Source One Management Services, LLC, a tech-enabled procurement services provider, earlier this year is another way that we demonstrate and also innovate our commitment to every one of our customers. 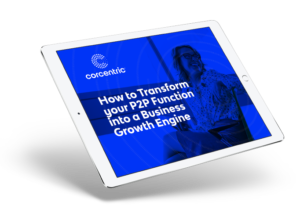 As a leading provider of procurement and financial process automation solutions, Corcentric is dedicated to developing innovative tools that help our customers transform the way they purchase, pay, and get paid. That goal, to constantly improve process performance for our more than 6,000 customers, infuses every step we take to grow our business and expand our offerings. Our procure-to-pay solutions address every aspect of the P2P continuum, from PO to payment, while our procurement solutions and offers help businesses streamline and optimize their purchasing processes. Bringing Source One under our portfolio of offerings fits into that overriding goal…to better serve our customers. Based out of Willow Grove, PA, and Chicago, IL, Source One uses its strategic sourcing and procurement expertise to deliver cost reductions and savings through their consultative sourcing-related services and technology. This structure complements our own procure-to-pay solutions and expands our portfolio, providing a truly holistic offering for our customers. We feel confident that this will enable our customers to reduce their expenses while experiencing improvement in managing their working capital. It’s not just a matter of complementary services and products that make this pairing so advantageous to both entities; it’s also a matter of company culture and attitude. 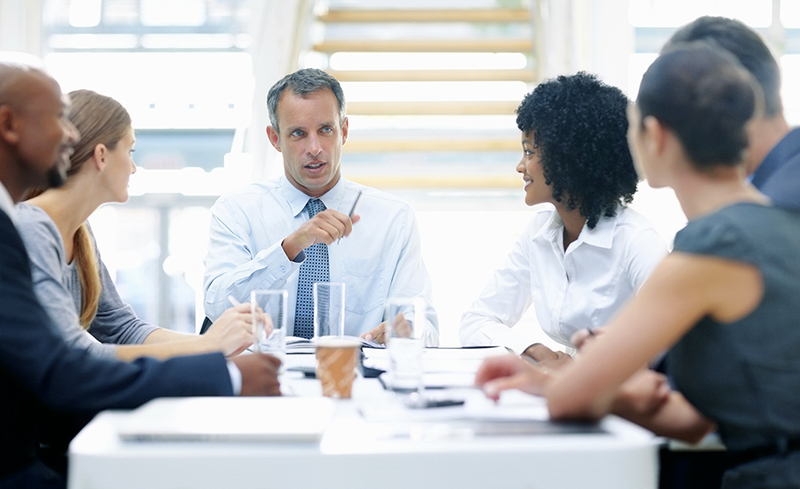 Source One has great thought leadership, is well respected in the industry, and has extensive procurement expertise. In addition, they believe as we do that technology alone is not the best way to service customers. Too many technology providers see implementation as the endgame. For us, as for Source One, continuing support, training, and customer service is essential. The proof that synergies exist reside in the fact that Corcentric has retained 100 percent of Source One’s people! Read the news release about the acquisition of Source One by Corcentric.